The InterContinental is located in the heart of downtown St. Paul, above the scenic bluffs of the Mississippi River. 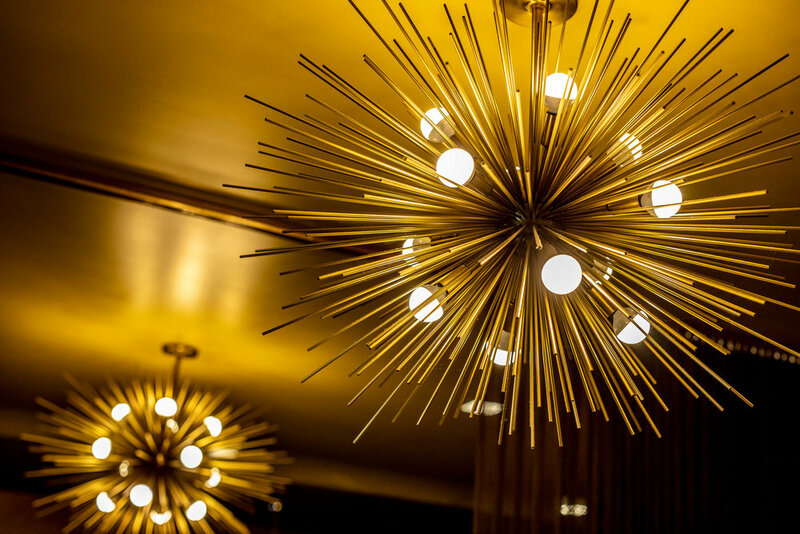 The property offers unrivaled access to the best of the Twin Cities — live theater, renowned museums, fine dining, specialty shopping, and gorgeous outdoor spaces are all within reach. Enjoy cozy rooms and comforting reminders of home at the DoubleTree in Downtown St. Paul. 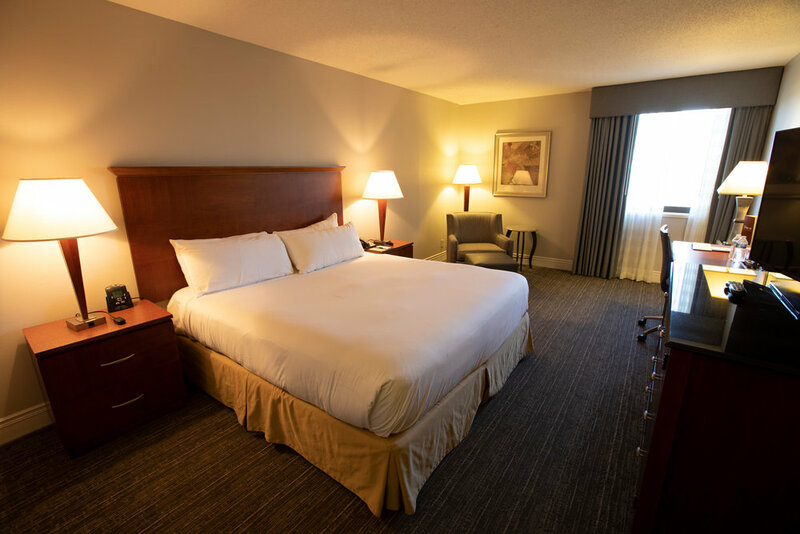 A warm and welcoming hotel, this DoubleTree property offers convenient access to St. Paul’s bustling entertainment and business district, plus skyway connections to state, federal, and corporate offices. Unwind with thoughtful and relaxing amenities like the heated indoor pool, 24-hour business center, and inviting lounge spaces. Just west of downtown Minneapolis, the Park Place DoubleTree faces the Shops at West End and is only minutes away from the Convention Center, Target Center, US Bank Stadium, and the Mall of America. The property offers everything you need for both work and relaxation. Thanks to recent renovations, guests can enjoy modern décor, Serta® Suite Dreams beds, large HDTVs with premium channels, and more. 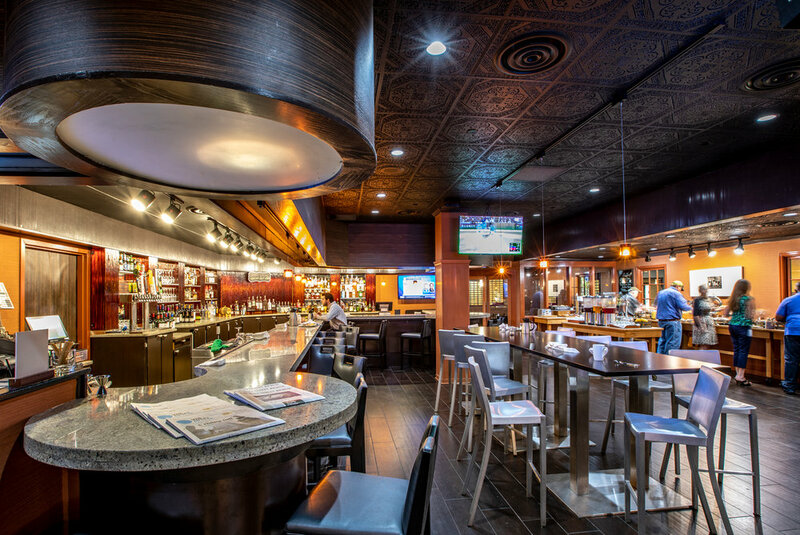 Right next to Will Rogers Airport, the Embassy Suites Oklahoma is the ideal spot whether you’re traveling for business or leisure. Guests will have access to comprehensive amenities like the free airport shuttle, flexible event spaces, complimentary breakfast, two restaurants, and full bar. Plus, the charming two-room suites all include lush atrium views and everything you need to feel at home.